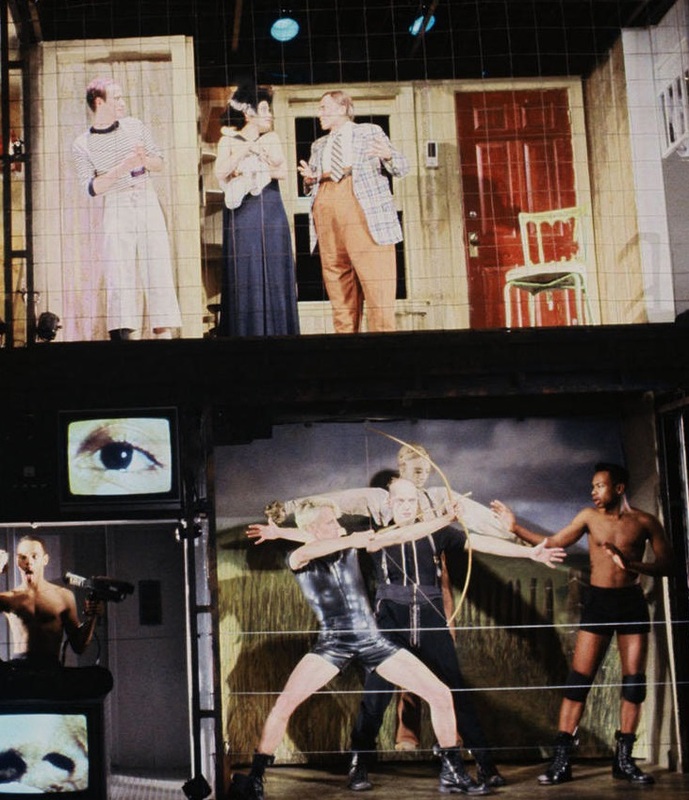 Writing professor Salar Abdoh is included in MoMA retrospective of his brother's theatre work. The Museum of Modern Art’s PS1 location in Queens is host to a major retrospective of the work of the late Iranian-American theatre director/playwright Reza Abdoh, and includes the work of his brother, City College of New York writing professor Salar Abdoh. 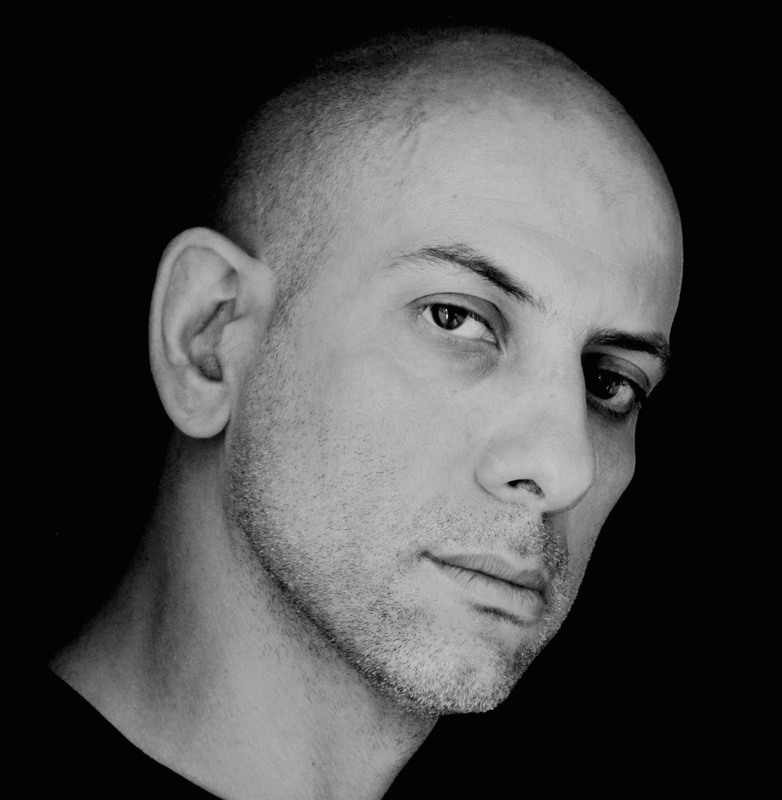 Salar, who teaches in the MFA in Writing program, was a member of Reza’s theatre company Dar A Luz and co-wrote Reza’s last play, Quotations from a Ruined City. The exhibition highlights Reza’s diverse video works and pioneering staging techniques, and incorporates materials reflecting the New York and Los Angeles club scenes, the culture wars of the Reagan era, and the AIDS crisis. Reza died of AIDS in 1995. The exhibition is open through September 3 and will travel to Berlin in 2019.